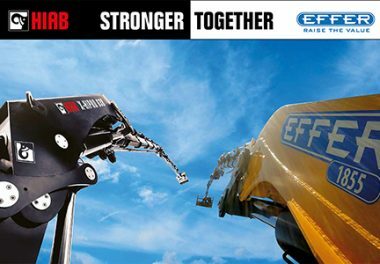 Effer does not only make amazing big and medium cranes, but successfully covers the light segment too: cranes in this range can lift from 2 to 10 txm and combine power, agility and effectiveness. 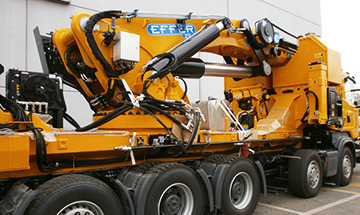 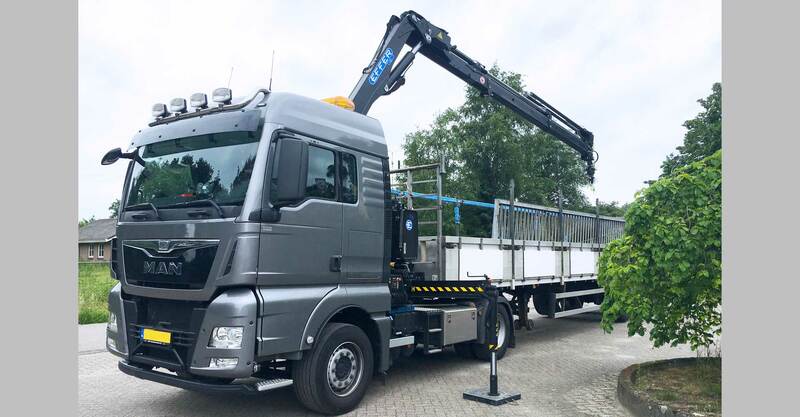 Effer cranes in the medium range have a lifting capacity between 10 and 30 txm, and countless and versatile configurations. 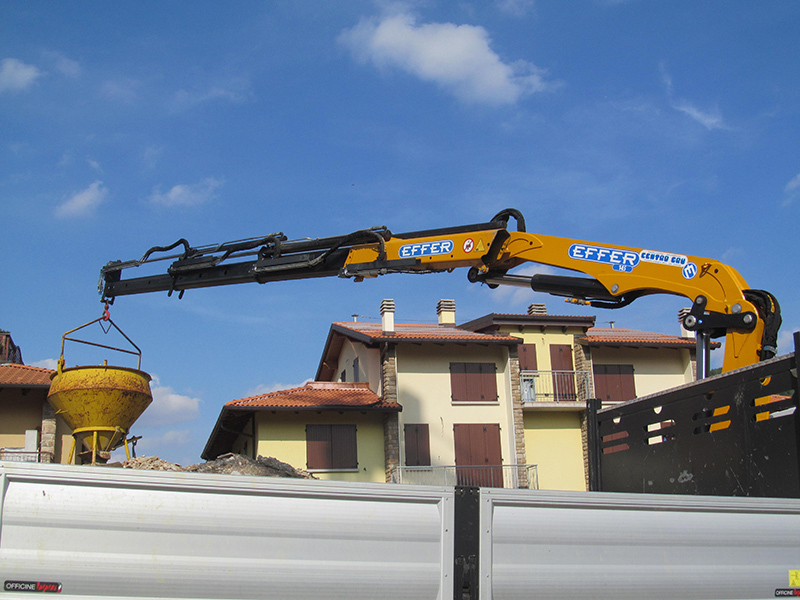 Effer big cranes have a lifting capacity between 30 and 300 txm and are ideal for working with heavy loads in a safe and effective way even under extreme situations. 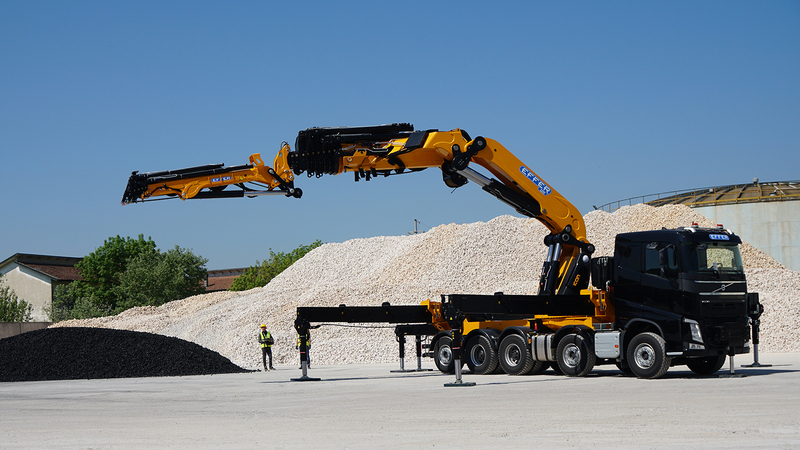 The maximum value in loader cranes, condensed in 7 Infotechs. 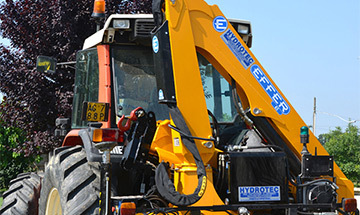 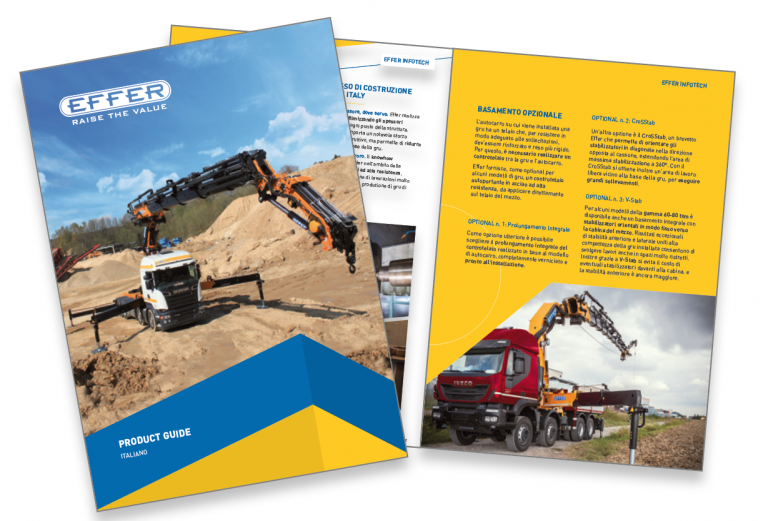 The Product Guide is divided into some topics (Infotechs) to communicate to everybody in a simple and clear way the reasons to choose Effer cranes: from the light but powerful structure to the effective electronic control systems, to the solutions to stabilize in complete safety according to your needs. 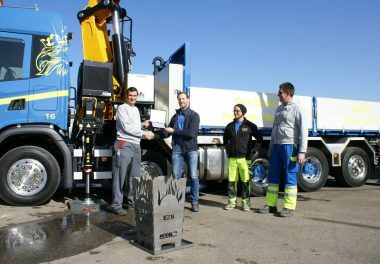 A memorable achievement: 500 times Effer for Hodel Betriebe AG!  Everyday we work on improving our product and service to give you only the best, guaranteeing you the highest level of support for your success. 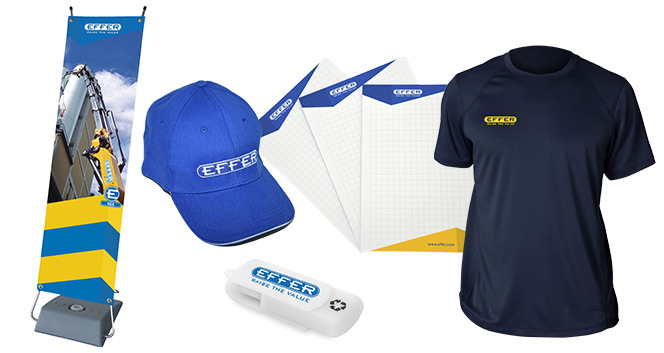 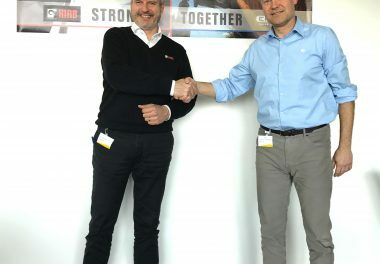 We created our Merchandising for people wanting to proudly show that they're part of the Effer world, a world of value for whoever chooses to work with our cranes everyday. 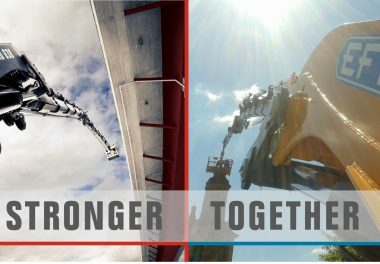 An ever widening community of which you can be part of part too!